Birch Coulee Battlefield is the location of a fierce battle during the U.S.-Dakota War of 1862. 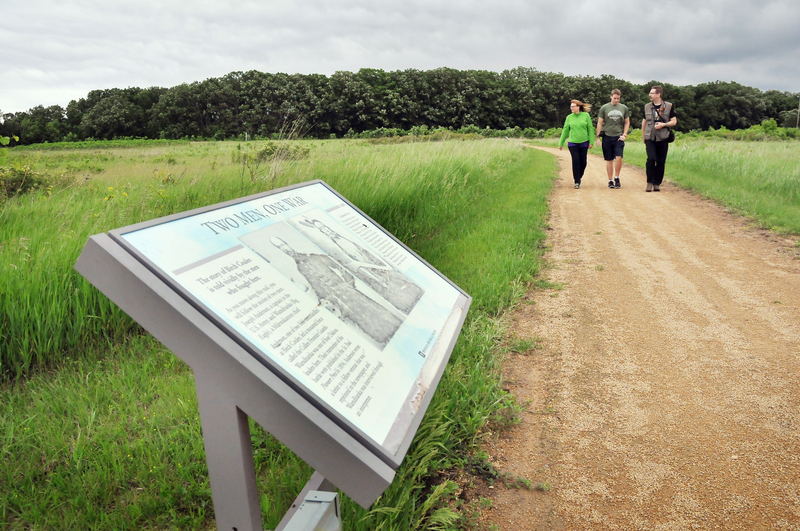 Markers along a self-guided prairie trail interpret the event from multiple perspectives. The site is open daily from dawn until dusk. It is located at County Highways 2 and 18 in Morton. 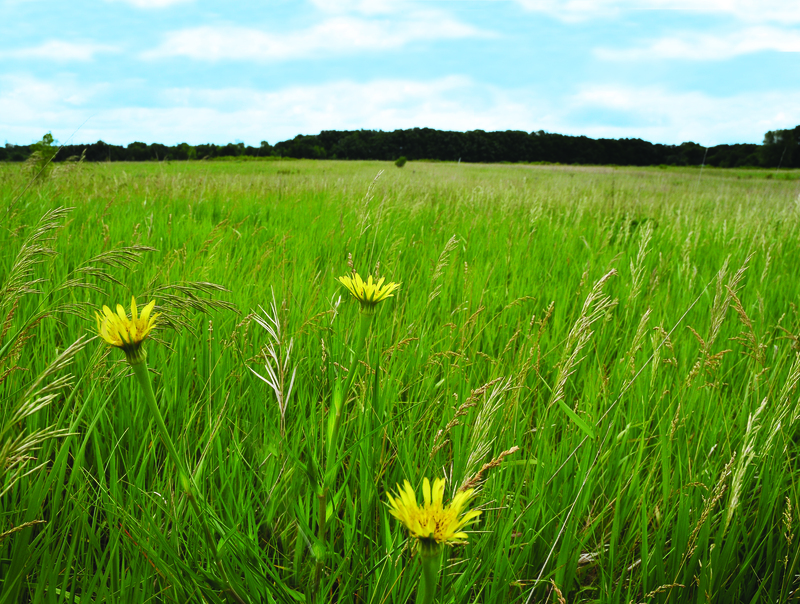 Birch Coulee Battlefield is managed by the Renville County Historical Society. 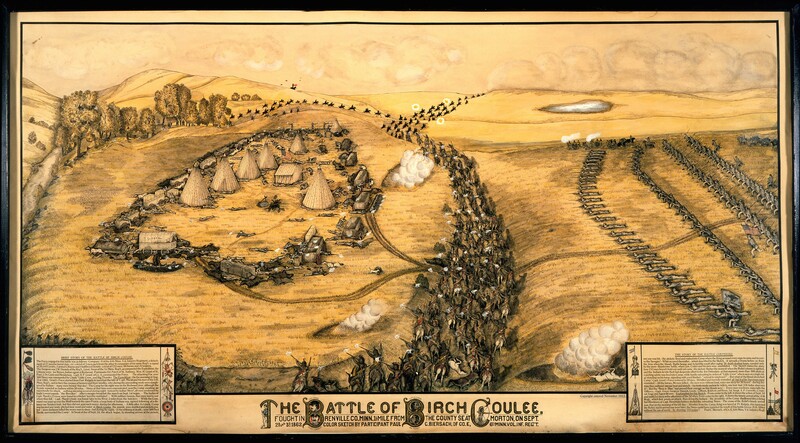 These images may be used for editorial purposes in magazines, newspapers, broadcast and online to promote Birch Coulee Battlefield.